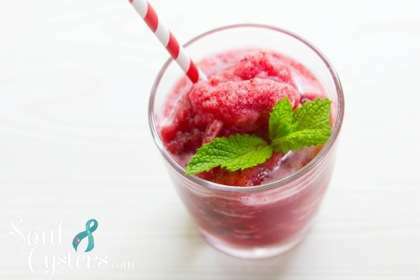 When you’re looking for a light, refreshing smoothie this tangy treat is the way to go! 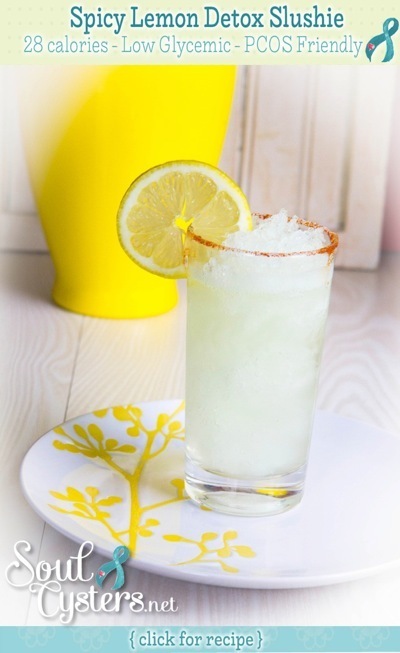 Tastes just like an iced lemonade, with a pinch of spicy cayenne pepper to promote digestion. If you don’t like the spice, feel free to leave it out! « New To SoulCysters & Sharing My Story w/ Y’all. 16 Years Of PCOS!